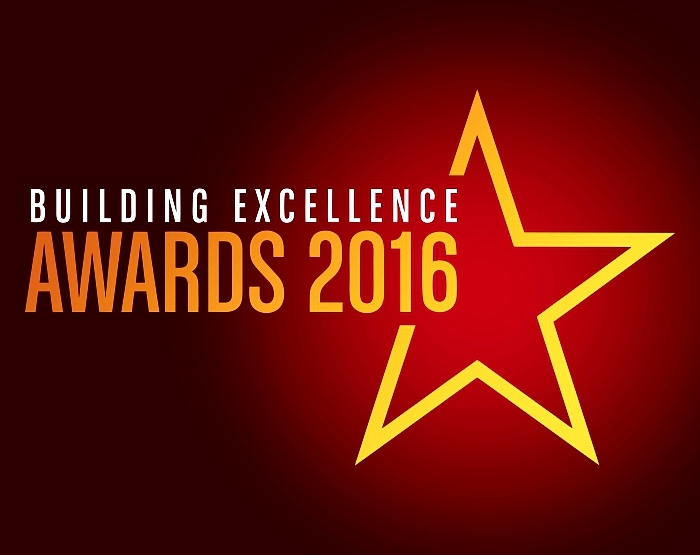 Xtenda have been nominated for the ‘Best Local Builder or Traditional Craftsperson’ Award in the 2016 Building Excellence Awards. The Local Authority Building Control (LABC) is a not-for-profit membership organisation that represents all local authority building control teams in England and Wales. Building Excellence Awards celebrate all that’s good in the construction industry. The awards aren’t really about aesthetics; instead they look for other vital elements in the creation of excellent buildings: outstanding craftsmanship, technical innovation, sustainability and high performance. The LABC also seek the ‘X’ factor – a special working relationship with LABC that solves technical problems, uses innovative products or creates a new solution. Our top winners demonstrate an excellent working relationship between LABC surveyors and the people responsible for the building work. And size doesn’t matter! LABC is delighted to recognise excellence in all types of building projects: residential extensions and conversions, new homes, schools and education, retail and commercial, health and care, industrial, high rise or notable public buildings and stadia. This year’s nominations include our Company Founder and Project Manager, John Davidson. John has been working in the building trades for over 35 years, since he completed his professional apprenticeship in engineering and carpentry with world renowned ship builders, Harland & Wolff, Belfast. Apart from the few years he served in the Northern Ireland security forces, John has dedicated his working life to providing the most organic, decent, honest and cost effective domestic building service to the discerning home owners of Staffordshire. John founded Xtenda, this revolutionary building company built on the burning desire to protect homeowners from crooked traders. A strongly principled company, John enforces the values of protection, trust, respect, family and friendliness. Everything he does is about protecting you, your home, and your money from mistreatment. John designed a service to protect the home-owner from stress and uncertainty and quite uniquely, for a small domestic building company, offers a rare range of guarantees, charters, safeguards and measures to ensure that you always feel safe, supported, confident and in control throughout your building project. John’s years of experience also enable him to design beautiful and functional living areas in particularly awkward spaces and he also provides written fixed price quotes and Contracts for each job. Whether the contract is for a front porch or a double storey, wraparound, fully fitted and finished house extension, John ensures every customer is treated as a VIP, with respect, courtesy and communication second to none. His team of experienced Tradesmen are all trained by him to abide by John’s high standards in quality of workmanship and customer service and these values have helped him to grow his business 400% throughout the recession. Numerous other notable and celebrity customers, whose confidentiality is kept, have also spoken highly of John’s clarity, design concepts, personality, approach, dedication and integrity and it could be that he is the only Builder in Staffordshire who takes paying clients on holiday with him each year to Ireland. Indeed, some 80 former customers turned up at his 50th birthday party a few years ago, Now, that’s some fan club! John’s nomination for the ‘Best local builder or traditional craftsperson’ Award 2016 is in recognition of his enduring efforts to provide the home owners of Staffordshire with the first-class building product and customer service their hard-earned money deserves.